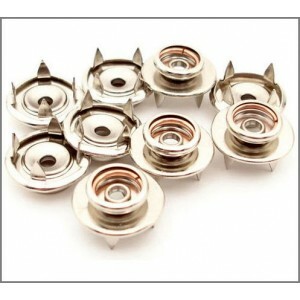 Pronged 10mm sockets or 10mm studs. Easily installs onto multi-layer rubber or vinyl. Provides a strong contact for table matting. 20 pcs per package.